The latest trend in millennial culture is not avocado toast. 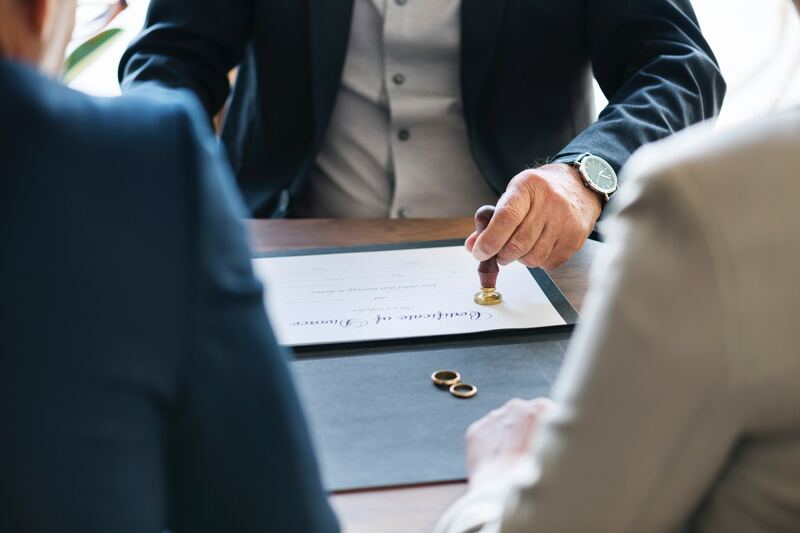 According to a study done by Dr. Philip Cohen, professor of sociology at the University of Maryland, the latest trend for millennials is lowering the divorce rate. Recent studies show the main reason behind falling divorce rates is because of millennials waiting until later in life to get married. In 1968, the median age for marriage was 23 for men and 21 for women. In 2017, the median age was 30 for men and 27 for women. Dr. Jay Burke, associate professor of psychology, said there was a recent considerable drop in divorces. Jericho Taetz, worship arts and ministry and music education double major, was recently engaged and said waiting to get married holds value. “Most young people hold off on getting married until much later in life when they can afford to live more comfortably,” Taetz said. Cohen’s study also mentions the reason behind the decline seems to stem from more women tending to wait until after college or acquiring a steady career to get married. Melissa Price, recently married resident director of the Point, said being married after college allows individuals to be more established in their personal lives as well as their professional lives. “My time as a single adult helped me grow and learn a lot about myself and helped me be better prepared for when I got married,” Price said. Another reason for the dropping divorce rate is it is now more socially acceptable to move in with a partner before marriage, making the transition from unmarried to married more seamless. Although many couples are cohabitating before marriage, another large population is never getting married at all. Burke described marriage as becoming rarer, technically lowering divorce rates, as well. Burke said many of those who choose to cohabitate do not ever end up getting married and these couples may have increasingly difficult relationships. Taetz encouraged couples to spend practical time together to promote a healthy relationship. “Sharing new experiences together is a great way to get to know the other person because it shows you how you and the other person act in new environments,” Taetz said. Millenials are constantly learning and building new relationships between one another. The millennial generation has been known for starting many trends but this trend may be one that sticks.